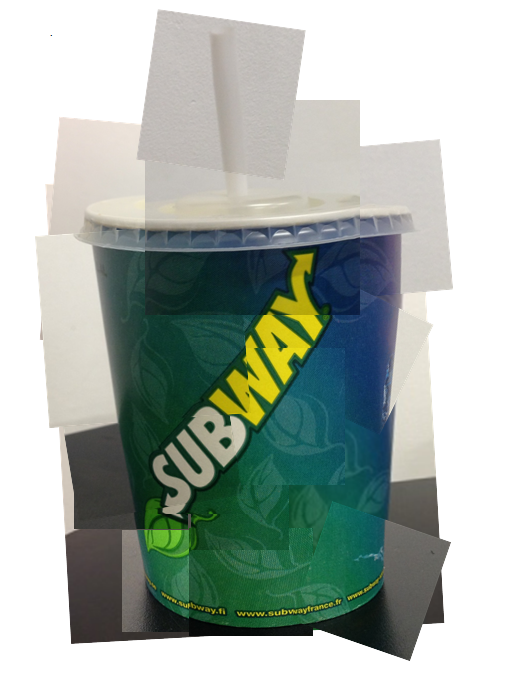 I created my joiner image in the style of David Hockney using something I found at home, a cup from Subway. Since the theme of this task was “CIRCLE”, I thought the shape of my object might fit in very well. To get to the image you can see, I took more than 15 small pictures and then “puzzled” them together. It took longer than I expected because I had to be aware of different angles, lightning and the zoom I used. In the end, it was quite fun to create something big and working from different smaller things. Next, I will have to complete the second task, a creative photo-image which exploits long exposure.